Ke Jie (柯洁, b. 1997-08-02) is a Chinese professional 9-dan. According to goratings.com?, from 2015-17 he was the highest-rated player in the world. 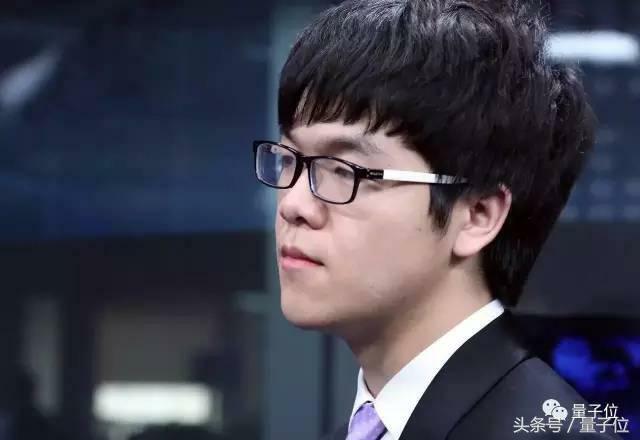 In July 2014, he broke into the top 10 in the Chinese pro ratings list after his performance at the 16th Ahan Tongshan Cup, and was subsequently promoted the 9-dan the same year.